​See the World Your Way You've always forged your own path...with your own distinct perspective of looking at the world. 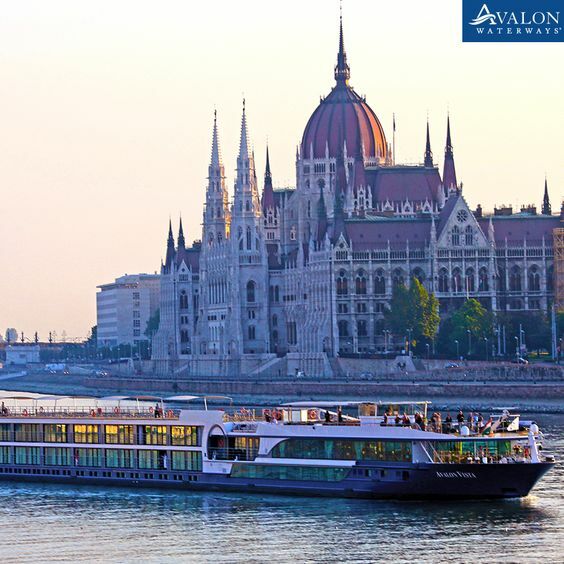 Avalon Waterways presents a river cruise experience with your unique style in mind-offering expansive views and wider perspectives. 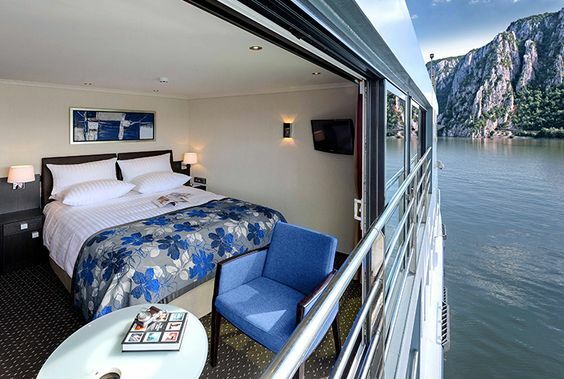 With river cruising's only Open-Air Balcony SM, these wall-to-wall, floor-to-ceiling windows open wider than any other in the industry, blurring the line between outside and in, forming a spacious seating area for six, and creating an open invitation to discover and dream. Even if you're a seasoned traveler, you've never seen Europe like this. Wider openings for the wide-eyed The Open-Air Balcony- designed with your views in mind. For those who have always looked deeper, we redefined the window of opportunity with river cruising is only Open-Air Balcony. A Panorama Suite feature on the Suite Ships® of Avalon, these wall-to-wall and floor-to-ceiling windows open wider than any other in the industry, blurring the line between outside and in, forming a comfortable and spacious seating area for six, and creating an open invitation to discover and dream. Even if you’re a seasoned traveler, you’ve never seen Europe like this. Freedom, Not Confinement 30% more space makes you feel 100% more comfortable. Over 80% of our staterooms in our Suite Ships® are 200-square foot Panorama Suites, 30% larger than the average stateroom. And at 172 square feet, our Deluxe Staterooms are still spacious, comfortable, and quiet (thank you, sound insulation!). We sailed with Avalon a few months ago on the Poetry II. Highlight for us was the open air balcony/bedroom you see to your left. We could relax in our room and watch the vineyards of Burgundy and the quaint towns in Provence travel past us each day. It was magical! We loved our experience on Avalon. Ensemble Exclusive Offer: we pay the gratuities for select 2018 sailings!